So, we’ve learned how to resist excessive lumbar extension, and rotation. What’s left? 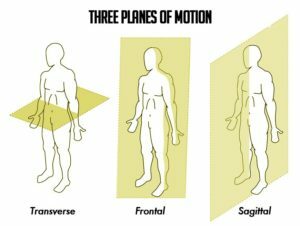 We’ve worked in the sagittal plane and the transverse plane, so that leaves resisting lateral flexion about the frontal plane. Lateral flexion is essentially bending at the side. With this, the main muscles we’re targeting are the obliques, which are located on the sides of the abdomen. With the inclusion of antilateral flexion alongside the antirotation and antiextension, the athlete can now resist movement in all planes of motion. Side Plank – The side plank is without a doubt the simplest place to begin. It’s the lateral version of the front plank. With that in mind, a lot of the cues and important points will be very similar. We’re going to squeeze the glutes, push into the floor, and focus in on the deep abdominals. Just like the front plank, the athlete’s attention will be on the breathe, where the goal is to get long exhales in order to further activate the deep abdominals. Suitcase Carries – In this exercise the athlete will grab a dumbbell or kettlebell in one hand and carry it like a suitcase. The weight will attempt to bend the athlete down to the side, and it’s their job to resist this and keep shoulders and hips square. In the past, I made the mistake of letting athletes go too heavy on this exercise. Although the athletes could hold it and walk, one shoulder was hiked down, and hips were swayed in one direction. So, start off relatively light with this one, get a feel for the concept of resisting bending at the side. Then, while maintaining that, feel free to grab a heavier weight. The nature of this exercise has more moving parts than the side plank. As such, we don’t usually introduce it until side planks can be done proficiently. Cues for suitcase carries are the same as the side plank. Engage abs and glutes, and focus on slow deep breaths. I also really like the 1-arm bottoms up KB Carry, as it adds a shoulder stability component and is a challenging exercise that can be done with less weight. As alluded to in the introduction, we now have exercises to safely and effectively train the abdominals in all planes of motion. 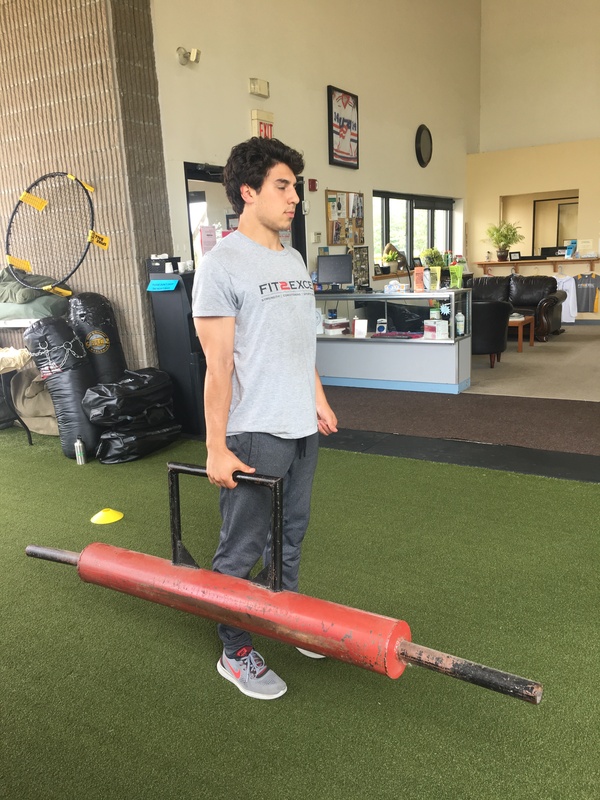 Incorporating a core program with progressions and regressions from all three categories is not only key to improving performance, but also to preventing injuries. Abdominals trained to resist movement effectively are essential to keeping the spine in safe positions. Ultimately, this is what will allow our athletes to continue to develop athletically and lower chances of pain and injury.